Anyone can launch a business. But do you have what it takes to thrive in the industry? At CGI, we understand cannabis entrepreneurship. We know few businesses require as much hard work, incur countless challenges, the intensity of the risk. Being thorough in your day to day procedures is a prerequisite for being involved in the cannabis industry. Knowing every detail of the law can mean the difference between success or a jail cell. Our team helped craft many of the laws of regulation, we are experts in keeping you informed of potential changes to operating regulations before they make it into law. Cannabis regulatory compliance and licensing is only the beginning though. Developing your brand to go deeper than simply chasing sales to becoming intrinsic in consumers’ identities is where CGI foundational work begins. We believe a successful brand is the product of careful strategy, creativity and the initiative to go big. Our innovative targeted strategies can help you achieve this with meaning, power and profit. In the world of cannabis media relations, consumers are inundated with numerous brands and choices while attention spans are shrinking. So how can your brand’s message be the most effective and memorable? How do you blast through the friction of a fledgling industry - not just to be noticed, but actually embraced? Elevating your brand to what your customers aspire to be is what sets Cannabis Global Initiative apart. We roll up our sleeves every day, not just to turn heads toward you, but to convert that interest into authentic relationships and advocacy for your organization. We will define your message and set your brand center stage wherever it makes the greatest difference. Your brand is much bigger than you think – it encompasses nearly everything you do. CGI ensures a full brand strategy. Media relations is at the core of everything we do, and starts with comprehensive positioning, messaging and story development. Experience the next evolution in integrated social media marketing, customized for your brand’s target audience. In a highly visual culture, exceptional design sets brand leaders apart from the competition, and we specialize in positioning them for maximum visual impact. It takes more than getting placement on TV outlets, radio stations, newspapers, magazines, and online to effectively leverage media relations and outreach. CGI builds on our relationships. We turn our media contacts into collaborators, and create trusted advocates for our clients and campaigns. Public Speaking can make even the most passionate nervous. When it comes time for putting yourself out there, and needing the right answers come interview time, we team to get you prepared. We’re hands-on when it comes to helping our clients look great, be prepared and speak comfortably while they steal the spotlight. CGI integrates social media marketing with traditional media, web development and optimization, advertising, events and public relations on its roadmap to marketing success. From Content Strategy shared across multiple networks, to Digital Reach Development, Digital Campaigns, Influencer marketing, and online monitoring, we got you covered. Exceptional design fortifies a brand, declares your personality, calls out to your target audience, and shows your values. There’s nothing we can’t create or bring back to life, from traditional advertising to digital advertising. Our creative has energy, longevity, and the power to inspire consumers. Websites, business cards, packaging design, educational materials, point-of-sale displays, bios, press kits, stickers, signage, brochures, flyers and handouts, taglines – there’s nothing we can’t create or bring back to life. 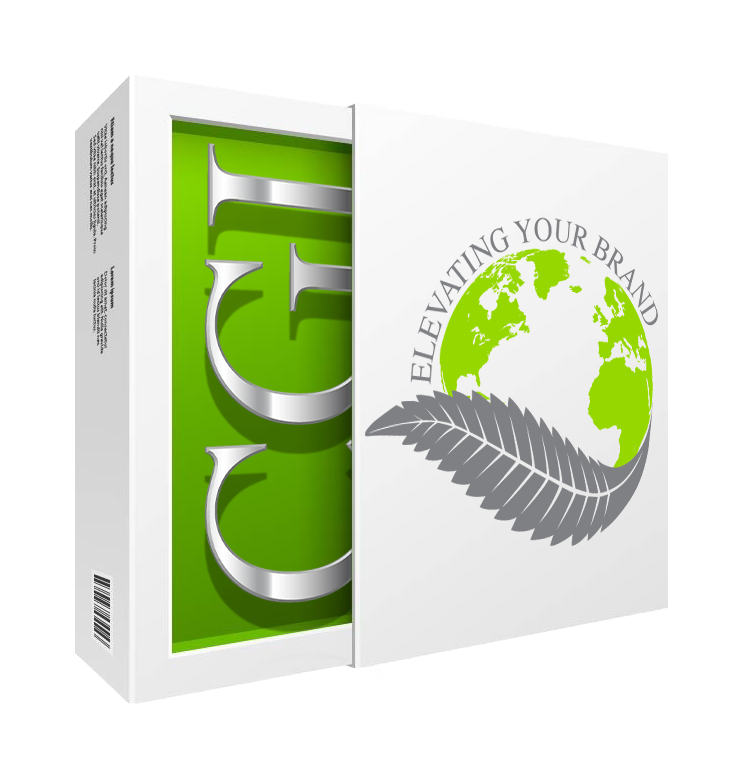 When it comes to the visibility of your website in a search engine’s natural or unpaid (“organic”) search results, it’s crucial to have CGI customize your search engine optimization (SEO). If they don’t know about you or your product or service, we need to focus on your search engine marketing to promote your website through optimization, big data, and advertising.